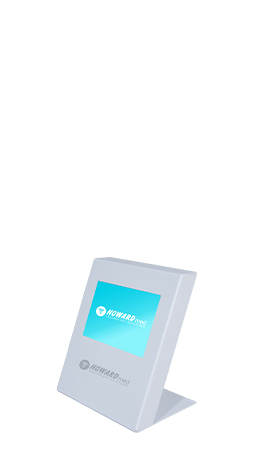 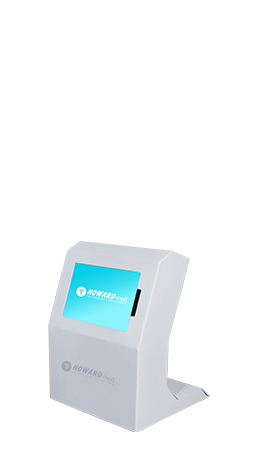 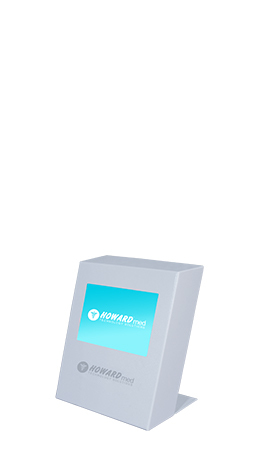 Allow patients to view their medical records, update account information, schedule appointments, make payments, and more, with interactive kiosk solutions from Howard Medical. 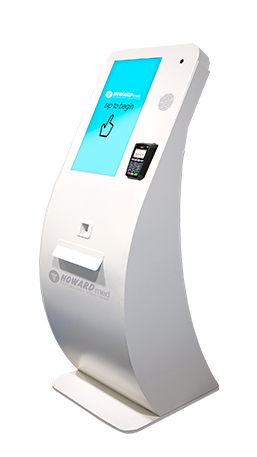 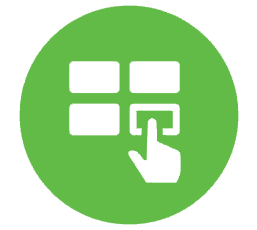 Automated information access kiosks are convenient, secure, and help to ensure HIPAA compliance; they enable patients to complete forms digitally, as well as update and view sensitive information privately. 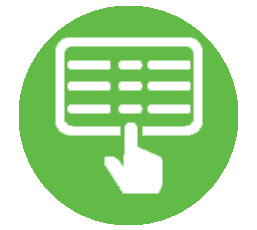 Updated patient information can, then, be reviewed by providers prior to or during the patient visit. 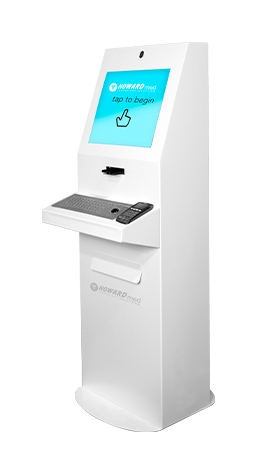 Interactive healthcare kiosks also reduce administrative paperwork and, by extension, staffing requirements and overhead costs. 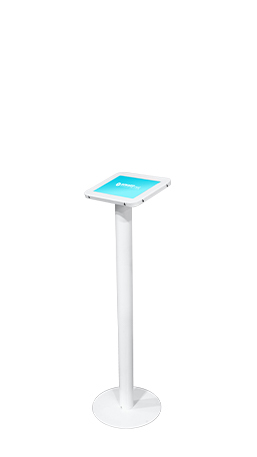 The bottom line: Information access kiosks increase efficiency, improve financial performance, and result in greater patient satisfaction.